Social media is a really powerful marketing tool for your business. Getting people engaged in your brand should be an important part of your marketing strategy especially if you want to be successful. We have over 20 + years in web design and development. Have a look at what we can bring to the table. Need someone to watch your back and take care of business? Take the hassle out of your workday. 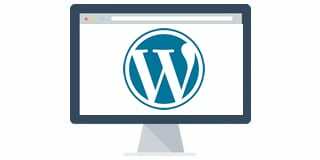 Slow WordPress web site? 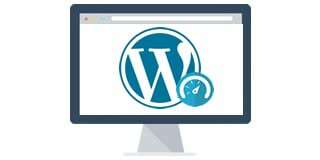 Let our speed experts optimise your site to its full potential. 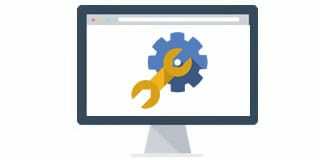 Have an issue with your website? Don’t have or need a maintenance contract? A one time job might be ideal for you. Thinking about using Resales Online? 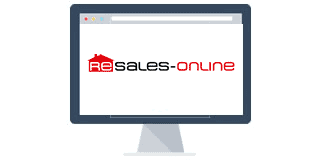 We have worked with many clients integrating resales online.